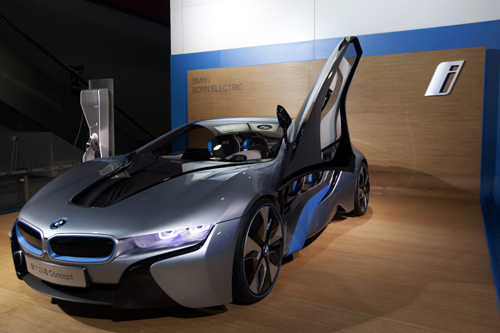 Rediff.com » Business » Stunning cars you would love to drive! Stunning cars you would love to drive! The China (Guangzhou) International Automobile Exhibition, or Auto Guangzhou, is an annual auto event held in November and December in the city of Guangzhou, capital of Guangdong province. 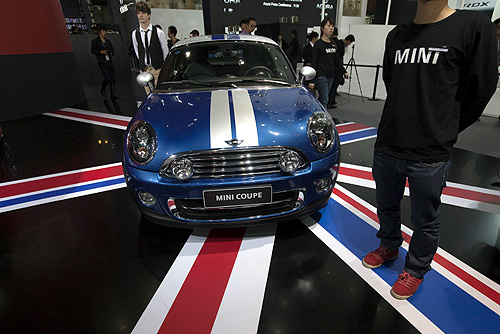 The event is among the top three auto shows of China. The other two include Auto China and Auto Shanghai. The 10-day show starts on November 23. According to reports, Japanese manufacturers have participated in the event in a big way to reverse their falling sales in China. Some of them include Toyota Motor, Nissan Motor and Honda Motor. Apart from the Japanese, the event witnessed most global automakers featuring their latest machines and technology at the show. 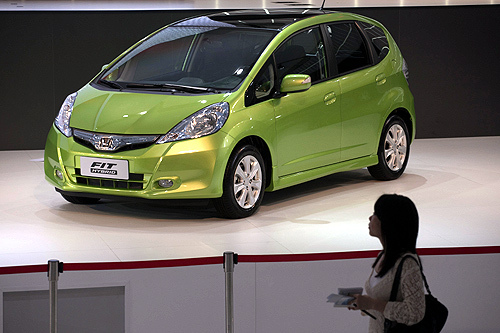 A woman walks past a Honda Fit Hybrid car during the media preview of the 10th China International Automobile Exhibition in Guangzhou. 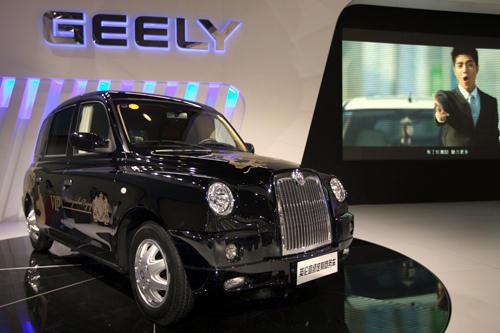 A specially designed by request London taxi, built by Chinese automotive manufacturing company Geely. 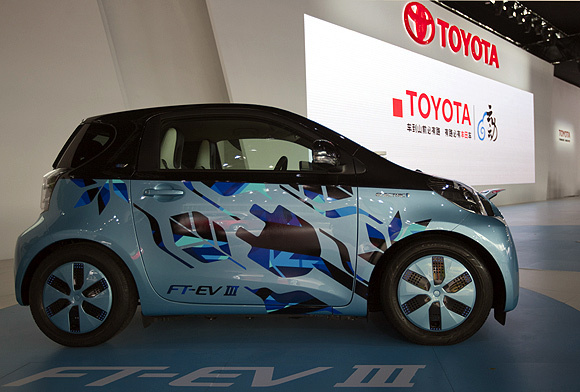 A Toyota FT-EV electric car is displayed during the media preview. A model poses next to a M6, a car by Chinese automaker BYD Auto. 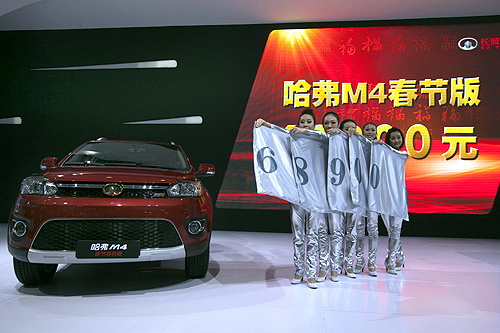 Staff members display the price of the Great Wall Motors Haval M4 mini SUV. 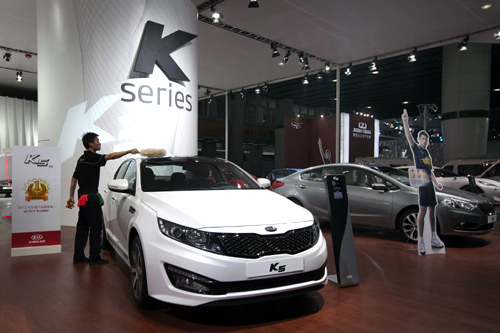 A worker cleans a KIA K5 during the media preview. 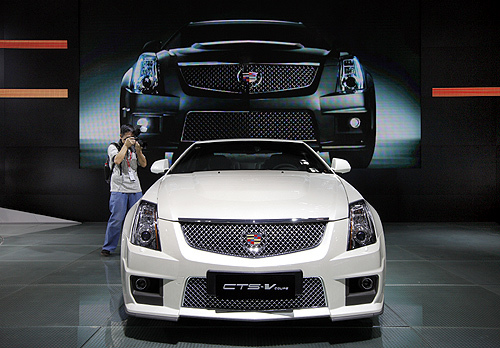 A photographer takes pictures of a Cadillac CTS-V Coupe. 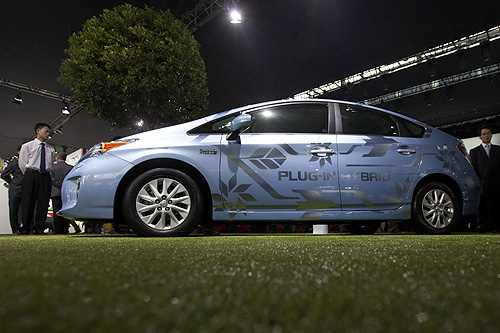 Toyota Prius Plug-in hybrid concept car is displayed. 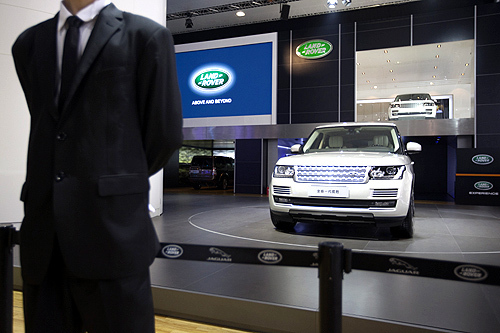 A security guard stands in front of a All New Range Rover SUV. 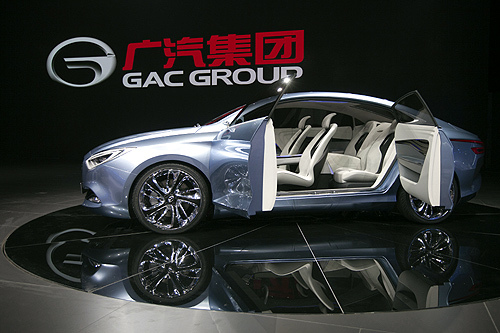 A GAC concept electric car called "E Jet". 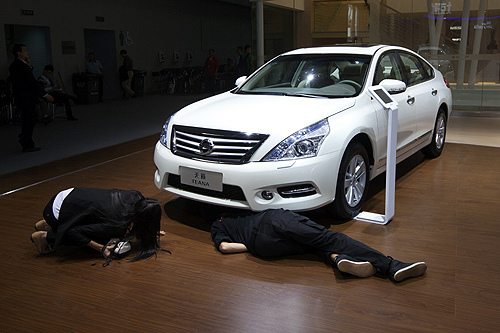 A staff works on a Nissan Teana during the media preview of the 10th China International Automobile Exhibition in Guangzhou. 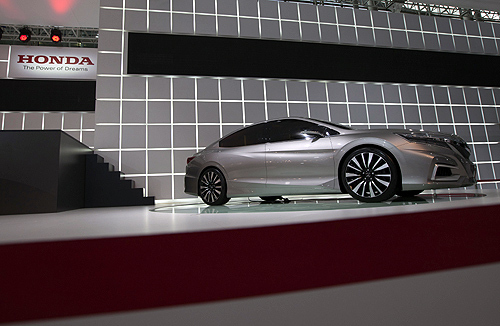 Honda's Concept C car is displayed at the media preview. 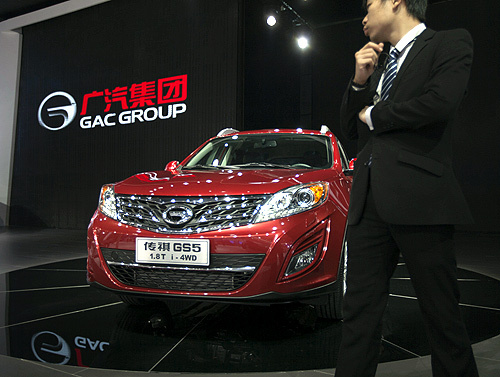 A staff guards next to a GAC Trumpchi GS5. 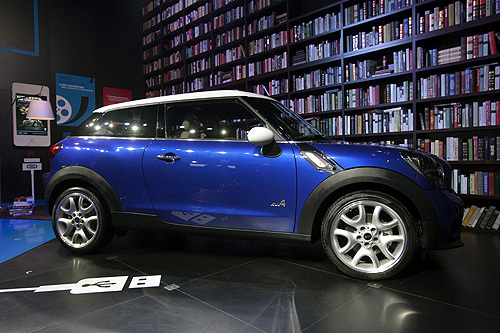 A Mini Paceman on display. Staff stand next to a Mini Coupe. 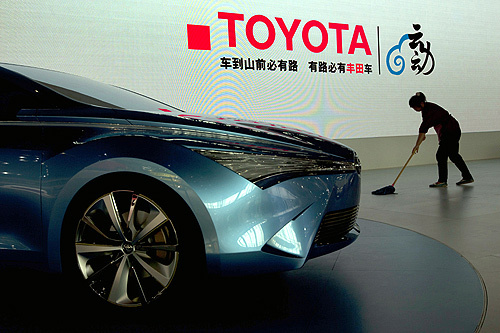 A worker cleans next to a Toyota NS4 plug-in hybrid concept car. 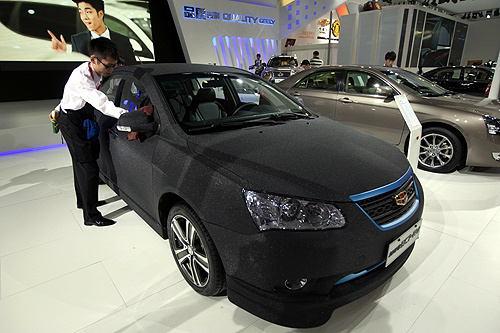 A worker cleans a Geely EC7-RV.